Sacred Hearts Academy - The Blog: Happy Thanksgiving! 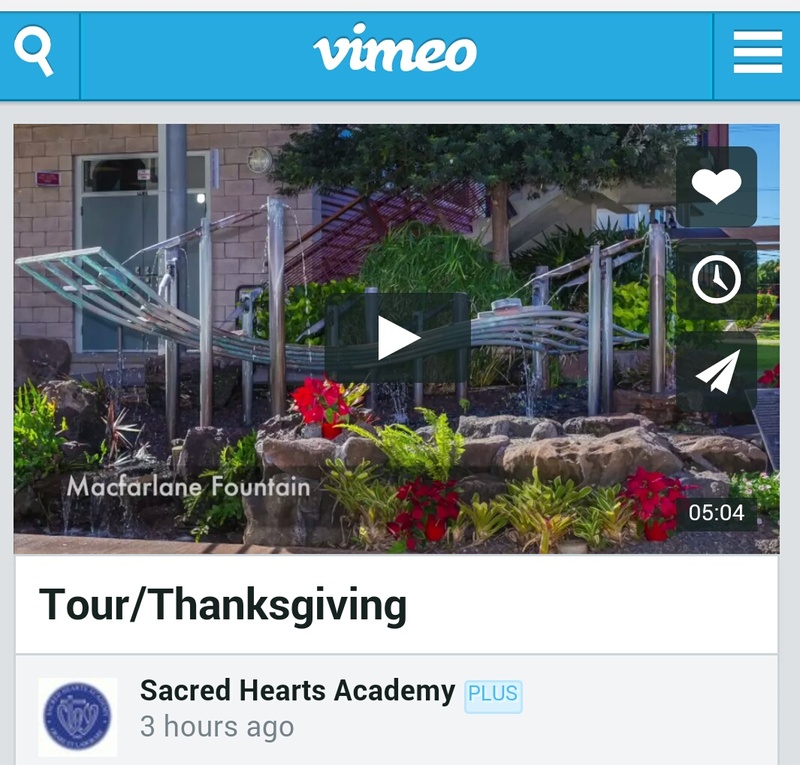 Tour/Thanksgiving from Sacred Hearts Academy on Vimeo. Happy Thanksgiving! We are thankful for your continuous support of Sacred Hearts Academy! Devin, Thank you! Aloha and happy holidays!